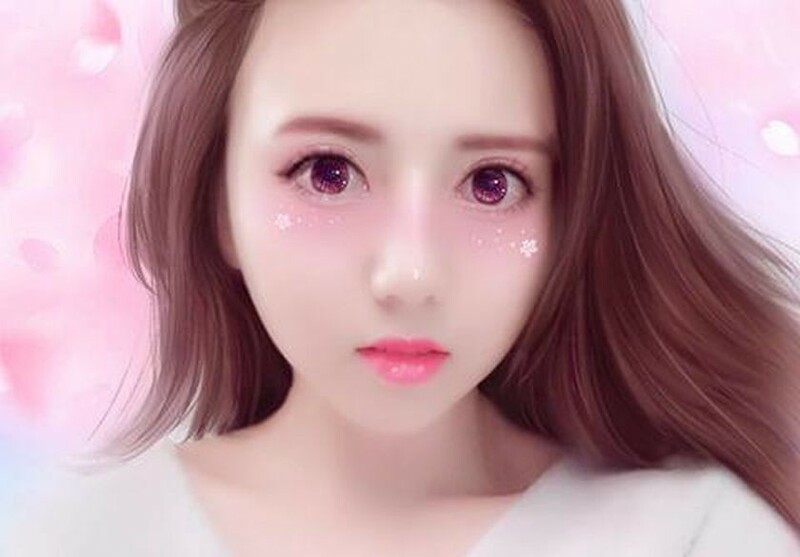 If you've been using the Meitu photo app, consider this your fair warning to delete the app from your phone and every single possible trace of it that you can. It turns out you've been utilizing an extremely unsafe app that's been leaking your information to an unknown entity. The Meitu photo editing app has been hot on social media for the past few days, and for good reason. It makes your photos look like they've been ripped straight out of an anime series, often to hilarious results. People have been taking anyone from Donald Trump to their best friends and running their photos through the app, and it's been taking the internet by storm. It's time to get rid of the app if you're concerned with your online security, so make sure you delete it and any other apps you may have downloaded from the same company to keep your personal information safe. For an extra layer of security, you might also want to go ahead and change passwords and other information associated with the IDs you used on the iPhone you installed this app on. Stay safe out there!